Show them how much they already know! 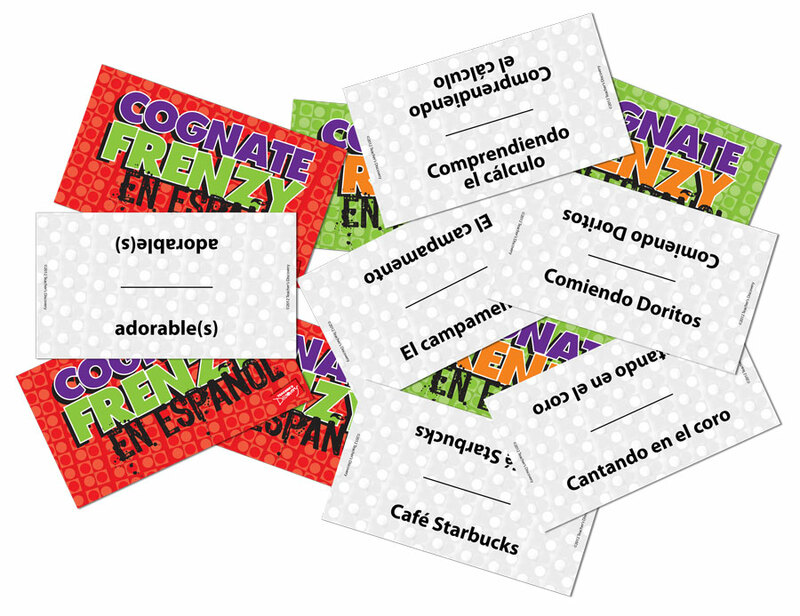 This world language version of Apples to Apples™ is made for your first-year Spanish students.  It is filled with first-year level vocabulary and pop culture references, as well as hundreds of cognates to help your students realize how much Spanish they already know. 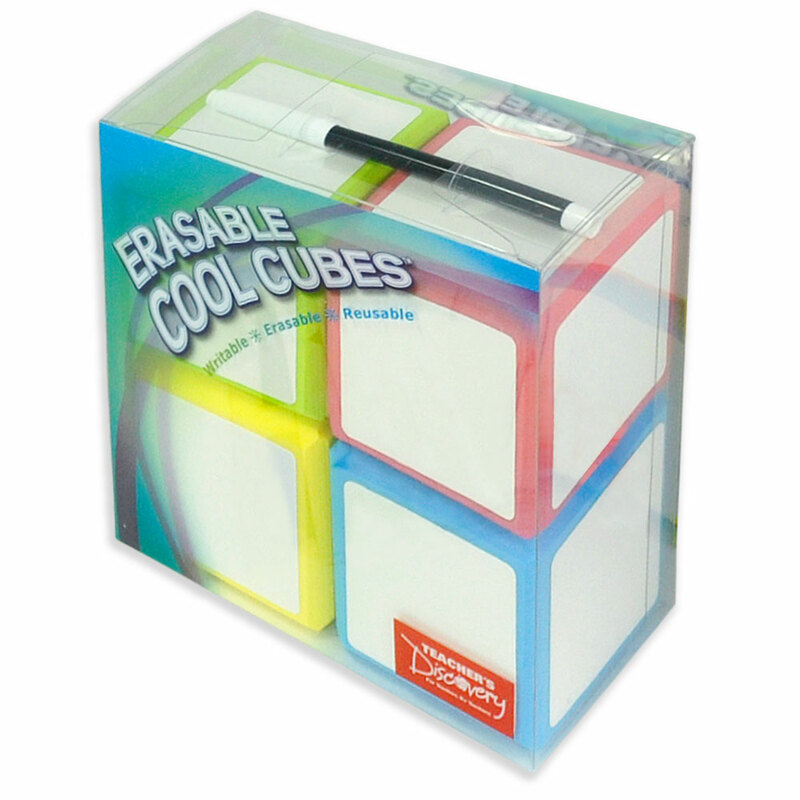 It is an ideal game to play as an ice-breaker to prime students for learning a new language. 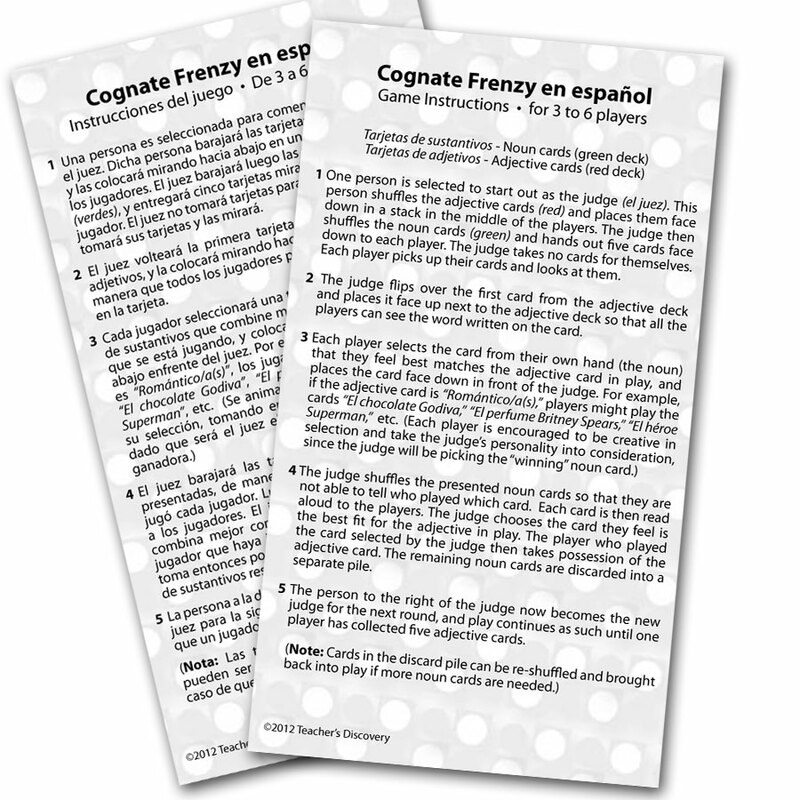 The game includes two vocabulary lists with translations of all cards. 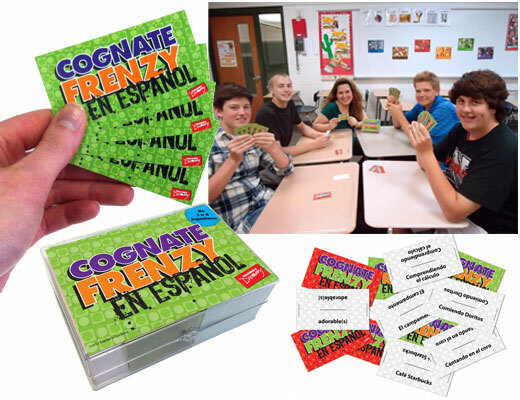 It’s also a perfect game for vocabulary reinforcement and recognition for upper-level Spanish classes. Glossy cardstock in a storage box. This is a great game, and my students love to play it. I would love it if you released a newer version with updated cards. Some of the references are getting to be a bit old. For example, my students recently played and asked me what True Blood is. It would be nice if you sold maybe an expansion deck to add new cards to the game. My Spanish students have been begging me for "Apples to Apples" in Spanish for years now, and I finally found a version that is accessible to them! I love that it can be played by my Spanish 1 students all the way up through my Spanish 5 students.  It is so easy to adapt for different levels of proficiency, too, as I have my more advanced students to explain the reasoning behind their picks in Spanish as they play. Very cool, the students identify with the game. I love the Cognate Frenzy games. I have a French and a Spanish version since I teach both languages. My students enjoy the game and they learn vocabulary as they play the game. Sometimes I do have to remind my students to pronounce the words in French or Spanish since they are cognates but that is about it. The vocabulary list on the vocabulary sheet that comes with the game is not in alphabetic order and students do sometimes struggle to find the card words on the sheet to decipher what they mean. Otherwise a wonderful game. Students enjoy the game and they learn vocabulary as they play. A lot better in person! It was way nicer in person than I thought and that was a pleasant surprise. I haven't had a chance to use it in class, but I have read the instructions and it seems very easy and I'm sure the students will love it.